This is what makes me love Uttarakhand! Carved out of Uttar Pradesh, on 9th November, 2009, Uttarakhand took birth as the 27th state of India. 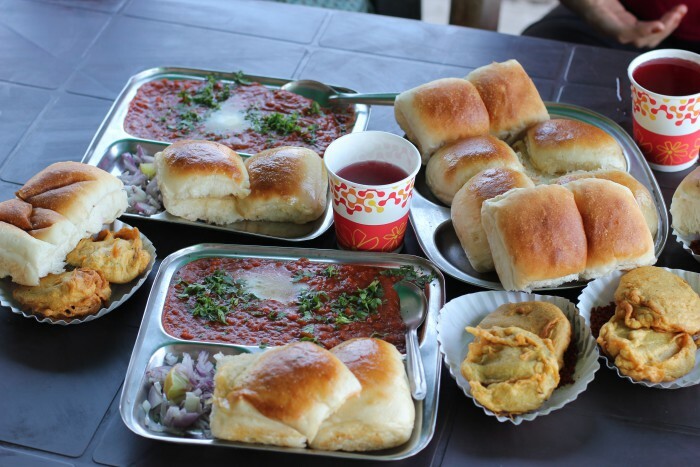 Amongst hills and dales and glens and by the brooks, streams and rivulets- where chill-burned cheeks of tots returning from mid day meal schools have their own tales to tell- maternal matter from nani’s natter. Where the sheep and goats are a ubiquity and a sight to behold, from dark and mysterious, coniferous-spindly mountain slopes to the vast expanses of bugyals. Where a gaily, outlandishly dressed overseas tourist, a saint in saffron, a pahadi commoner and a beggar in rags, commingle; Where temple bells synchronise with multiple Garhwali and Kumaoni dialects from blaring radios and televisions; Where you can strangely see both Gujjar mandaps and International schools in the high mountains; Where you can ski-raft-bungeejump for an adrenaline rush and reiki-hathayoga-panchkarma for a spiritual release: reasons need not be given to love for its unauthored orality, sylvan spectacularity, demographic unbelievability, synchronic musicality, recreational-polarity. Heavens on earth are many but few like Uttarakhand offer you an entry into its pre-lapsarian, idyllic state, straight out of the pages of an age-old pastoral literature. Every single Hindu Indian wants to pay homage to the Char Dhams during their lifetime as a human being. 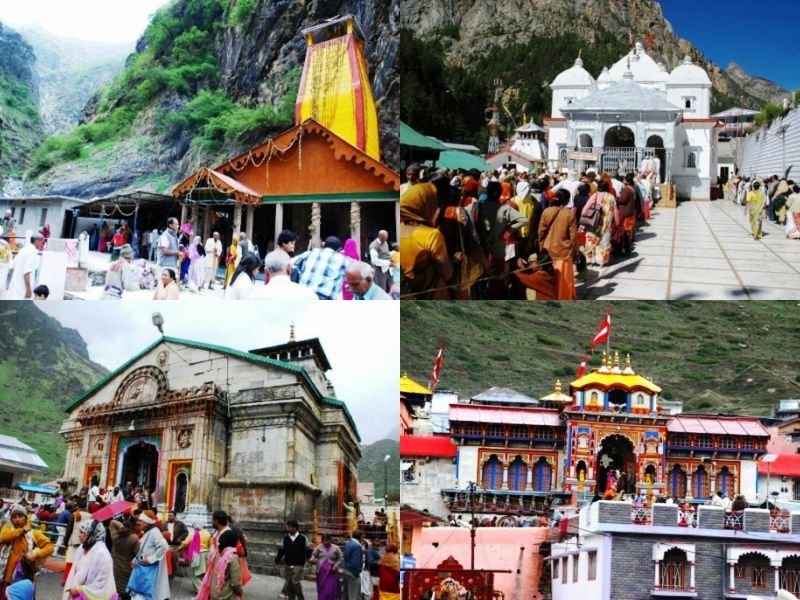 The Charm Dhams are literally the abode of Gods, the four most pious pilgrimage sites revered by Hindus, namely Gangotri– the source of the pious Ganga river, Yamunotri – the source of the Yamuna river, Kedarnath– where a form of the Hindu God Shiva is acclaimed as one of the twelve Jyotirlingas which is the highest of the 12 Jyotirlingas and Badrinath– the seat of the Hindu God Vishnu. You know where to shed the adrenaline rush! 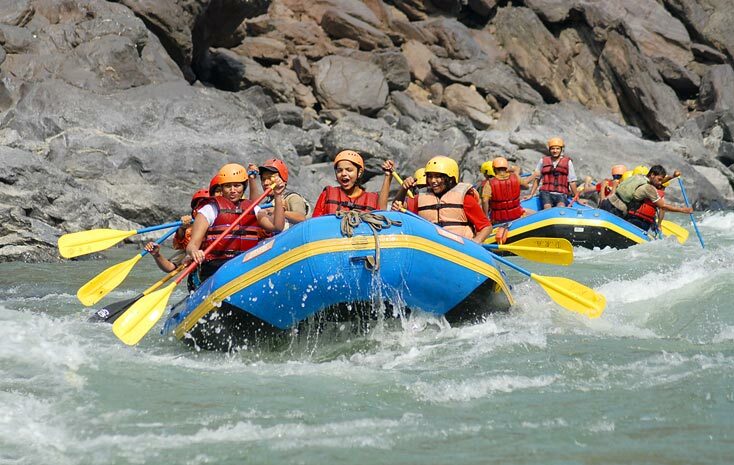 Rishikesh has become a destination for its myriad range of adventure activities, the white water rafting being the most famous one. The city has a couple of Rafting starting points along with beach camping, namely Bhrampuri(12kms from Rishikesh), Shivpuri(16kms), Byasi(24kms), and Marine Drive(24kms). The most famous starting point for rafting being Shivpuri downwards, which offers adrenaline rushing white water rapids on your way of 16 kms long rafting stretch. Valley of flowers is literally a bliss! 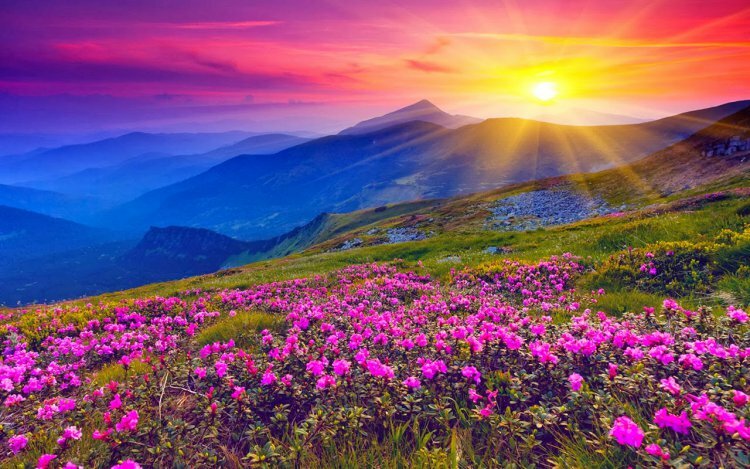 A UNESCO World Heritage site, Valley of Flowers, nestled in the West Himalayan range in the Chamoli district of Uttarakhand, is the second core zone of the Nanda Devi Biosphere. An expanse of 87.50 kms adorned with vibrant flowers, the valley is home to over 500 species of wild flowers of unique designs and colours. Nainital, called the “Lake district of India”, is a popular hillstation in the Kumaon foothills of the outer Himalayas. 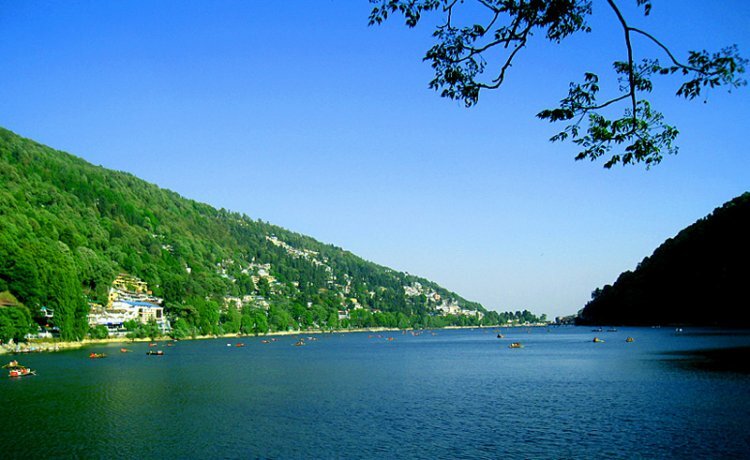 Nainital Lake is the most famous of the lakes, with other three Sattal Lake, Bhimtal Lake and Naukuchiyatal Lake. 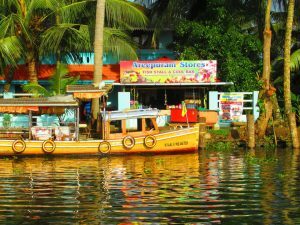 The lakes are surrounded by beautiful vegetation of rich flora and fauna. You get the meet Ruskin!! Yes, RUSKIN BOND! Mussourie, called the Queen of Hills, is the pride of Uttarakhand Tourism Industry. The breathtaking beauty of this place makes us believe that the Nature has itself painted the canvas of this picturesque tourist spot. The famous writer, Ruskin Bond resides with his family in Landour, Mussourie and often frequents the Cambridge Bookstore where you can get your favorite book of his autographed by him. 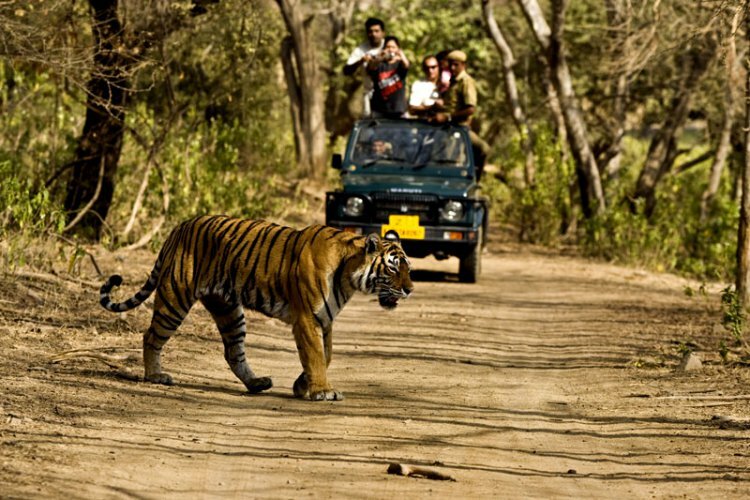 Placed in the foothills of the Himalayas in Nainital, the famous Jim Corbett National Park, is a famous tourist attraction. The Park, renowned for the majestic leopards and elephants, caters to the life of many rare species of mammals, birds and reptiles, more than 25 species of reptiles, 585 kinds of birds and over 50 varieties of mammal species. 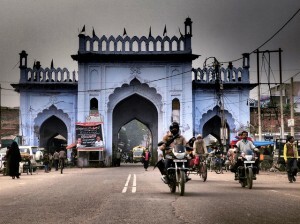 The state is popularly known as Devbhoomi, land of Gods, because of its pious, reverent and religious character. 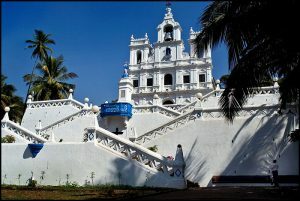 Religious tourism forms a major portion of the tourism in the state. 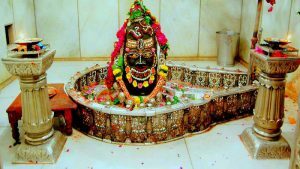 The Neelkanth Mahadev temple, Mansa Devi temple, Chandi Devi temple, Hemkund Sahib gurudwara, Har-ki-Pauri, Buddha Monastry in Dehradun, to name a few, attract many a devout. The popular holy destination, Haridwar is famous for Kumbh Mela. Terrace or Step farming is a downward sloped section which has been fragmented into series of consecutive flat surfaces used in vegetation and cultivation of vegetables, crops or flowers which serve as a treat to the eyes. 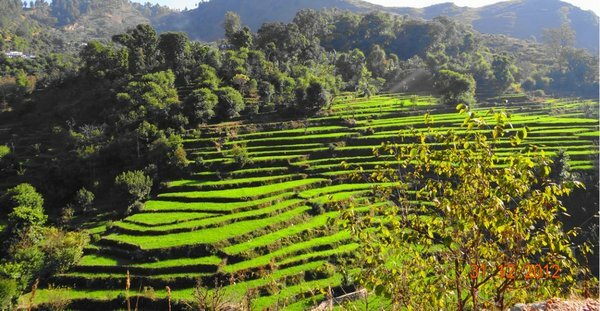 Farms of Chamoli, Doon Valley Farming, Farms at Thaata in Pantwari village near Nag Tibba, Mussourie, Paddy fields of Dugadda and many more of such sites, are a picturesque and delightful sight. Rishikesh is known as the world capital of yoga. 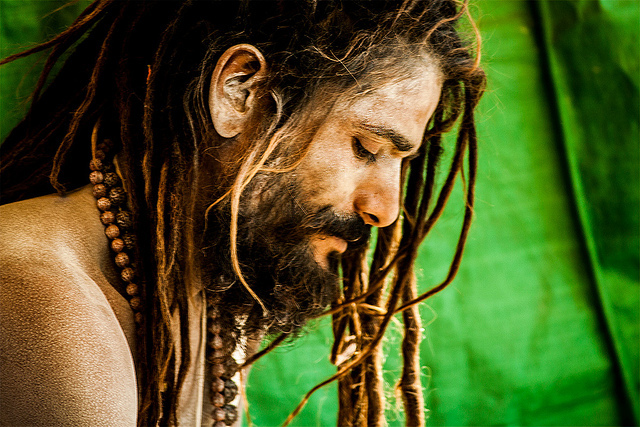 There is indubitably no better place to practice yoga than Rishikesh. No wonder people all over the world come to have yoga retreats in Rishikesh ashrams. 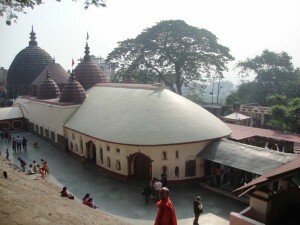 Located in the banks of Ganges river, it is a great spiritual place you should go to for a self-growth you expect. ‘JUMPIN HEIGHTS’ to let you jump from heights. WE MEAN IT! 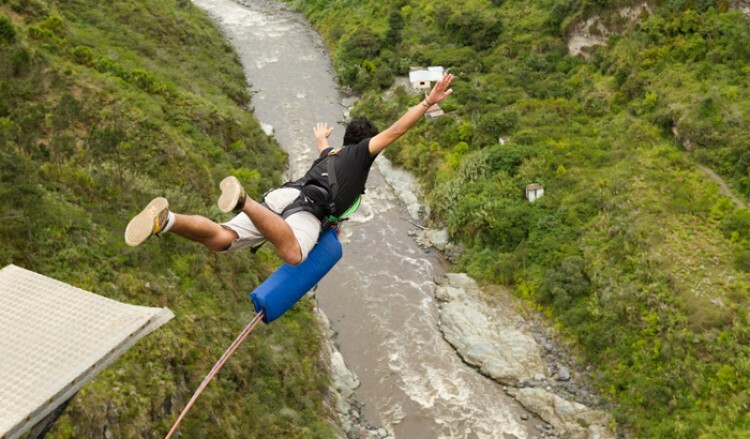 Jumpin Heights, India’s first Extreme Adventure zone was set up in Rishikesh in 2006. It offers an 83 meters Bungy Jump, which is India’s highest so far, Asia’s longest Flying Fox of 1 km with a speed of 140-160 kmph and Giant Swing of 83 kms designed by experts from New Zealand. Because Tehri Dam is quite famous. DU-UH! 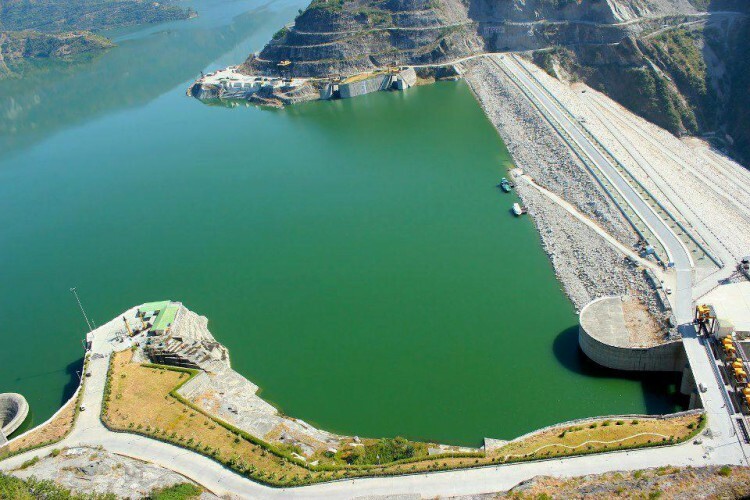 Tehri Dam, being the tallest dam in India, biggest in Asia and one of the tallest in the world is a famous tourist attraction of Uttarakhand in the Tehri district of the state. The large reservoir of the dam holds a lot of value due to the submergence of the city of Old Tehri for the construction of this water reservoir and serves as a spectacular sight to its tourists. 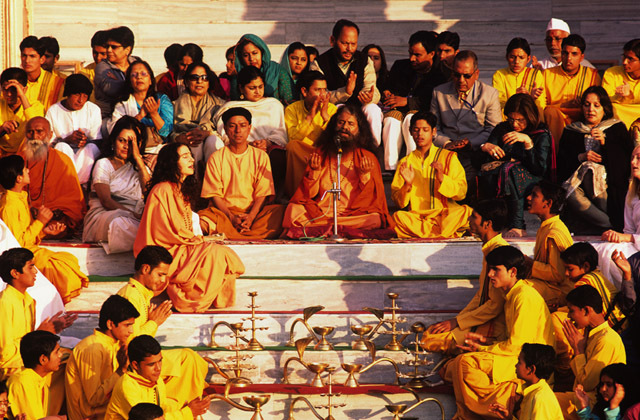 Parmarth Niketan is an ashram in Rishikesh, in the lap of the Himalayas, along the banks of the pious river Ganga. The Ganga Aarti performed here is done with so much dedication and devotion, that it might just well up your eyes. The view of the Shiva statue, in the midst of the flowing Ganga adds to the charm of the evening prayers performed here and fills up the viewers with tranquility and serenity. 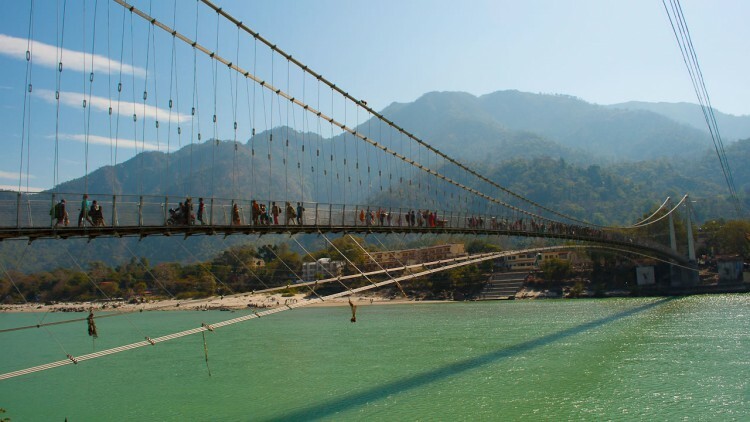 Ramjhula and Lakshmanjhula are iron suspension bridges, in Rishikesh. It is said that Lakshmana crossed Ganges on jute ropes between the place where Lakshmanjhula bridge is built. Ramjhula is a connecting bridge between Swargashram, Gita Bhawan and other temples with Sivananda Ashram. The bridges add up to the beauty of the state and is definitely visited by every tourist travelling in Uttarakhand. The view of snow capped mountains, smell of fresh cool air, village settlements, colorful flowers, gigantic glaciers, conifers, enchanting forests, lakes and streams et cetera, leave the travelers in awe of the charm of the state. To name a few, Almora, Dhanaulti, Lansdowne, Auli, Mussourie, Nainital, Uttarkashi, Tehri and many many many more. 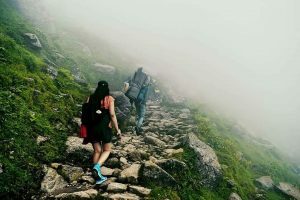 There’s nothing missing from Uttarakhand that can stop it from being a perfect tourist destination. A third year student of Economics from Miranda House, University of Delhi, Anima wants to have a taste of everything in life. With her interests ranging from the love for singing to the passion for sports like basketball and volleyball, she wants to test her abilities in the maximum spheres of life. This post literally does what the heading says. It makes me love Uttarakhand more and more. I am planning to visit next month, this post was all I needed. And one thing, can you help me with the best hotels in Mussoorie Uttrakhand?